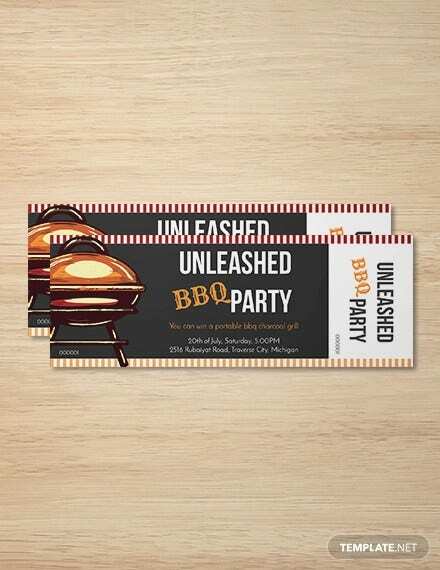 Starting a new business is an exciting move. 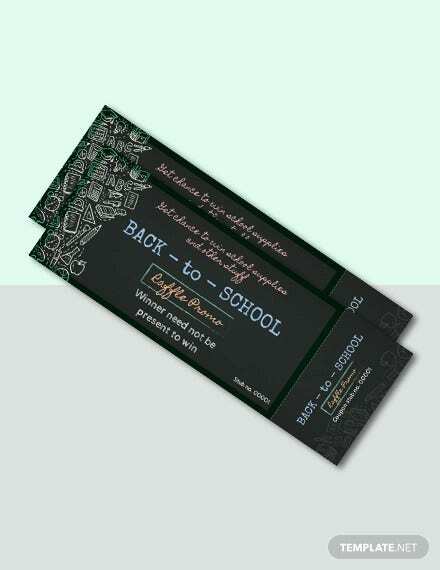 After all, you are going to be your own boss with no supervisor to boss you around. 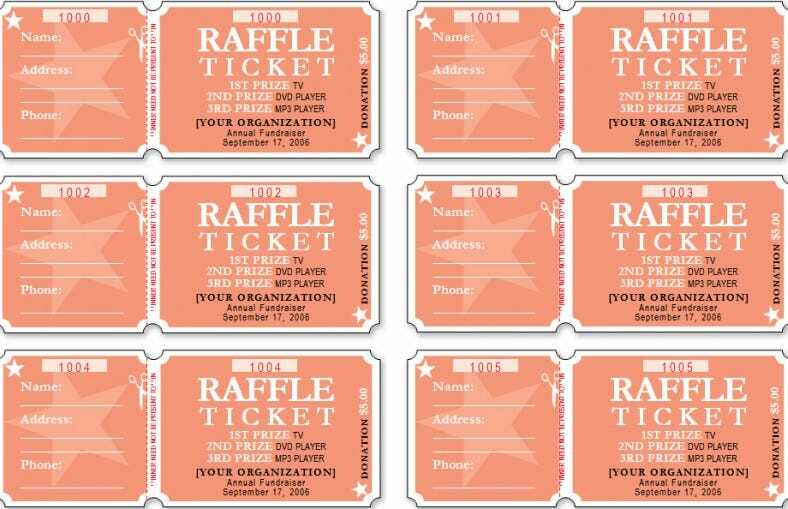 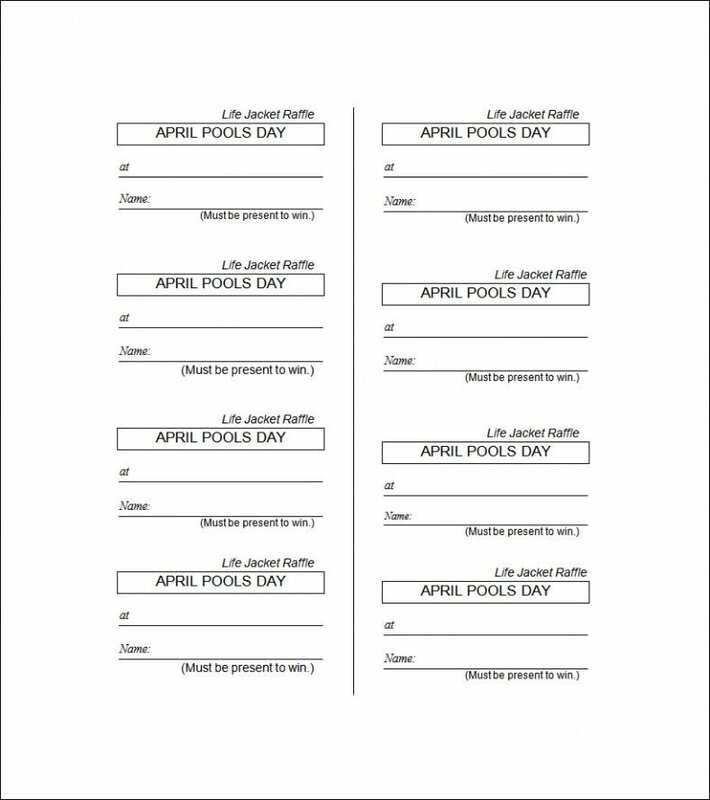 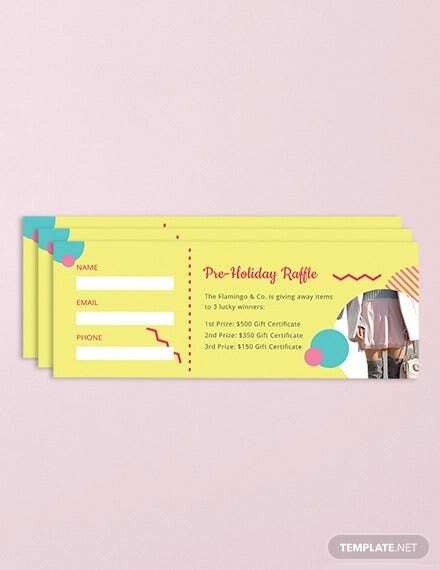 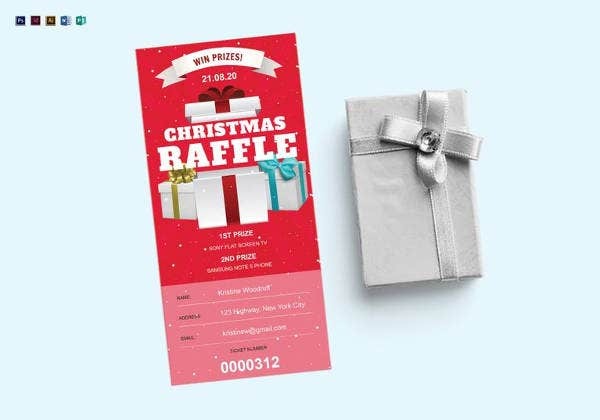 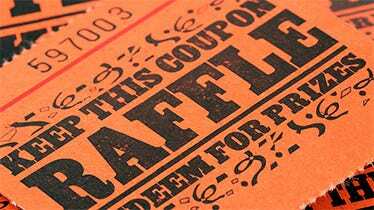 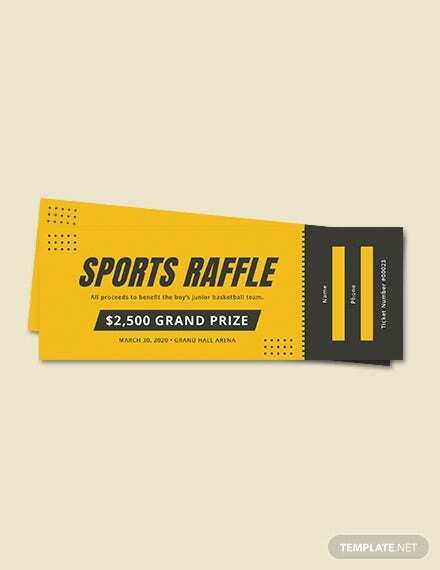 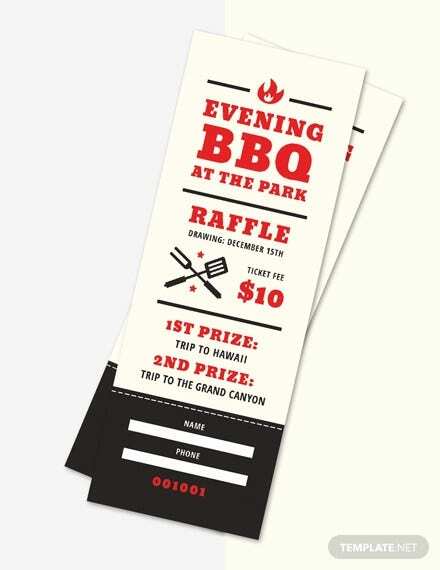 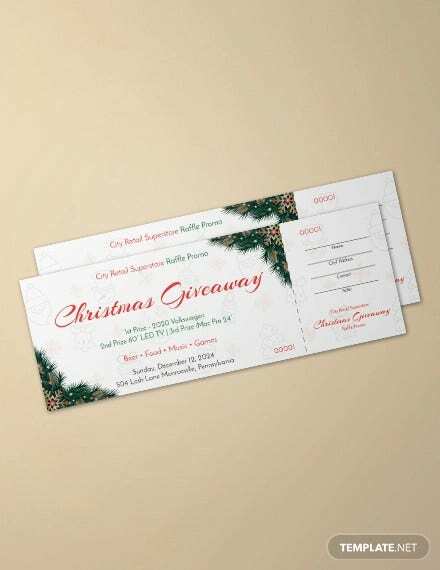 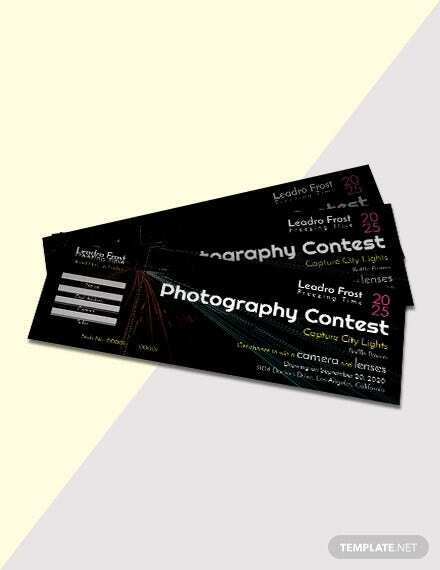 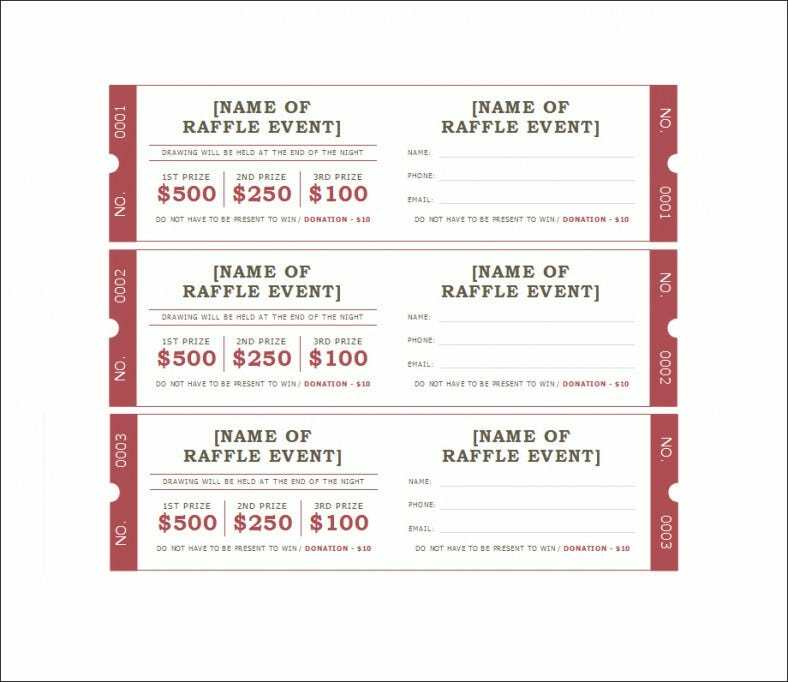 The only tricky part may be how you are going to get people to notice your business.Do not worry though, because you can use a free Printable raffle ticket template to create the best raffle ticket that will make many people notice your business. You may also see service ticket templates. 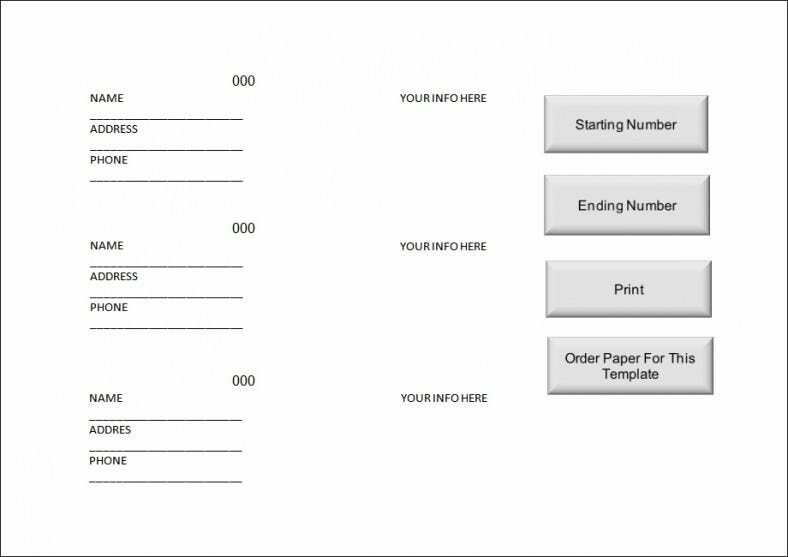 Be simple in your elaboration. 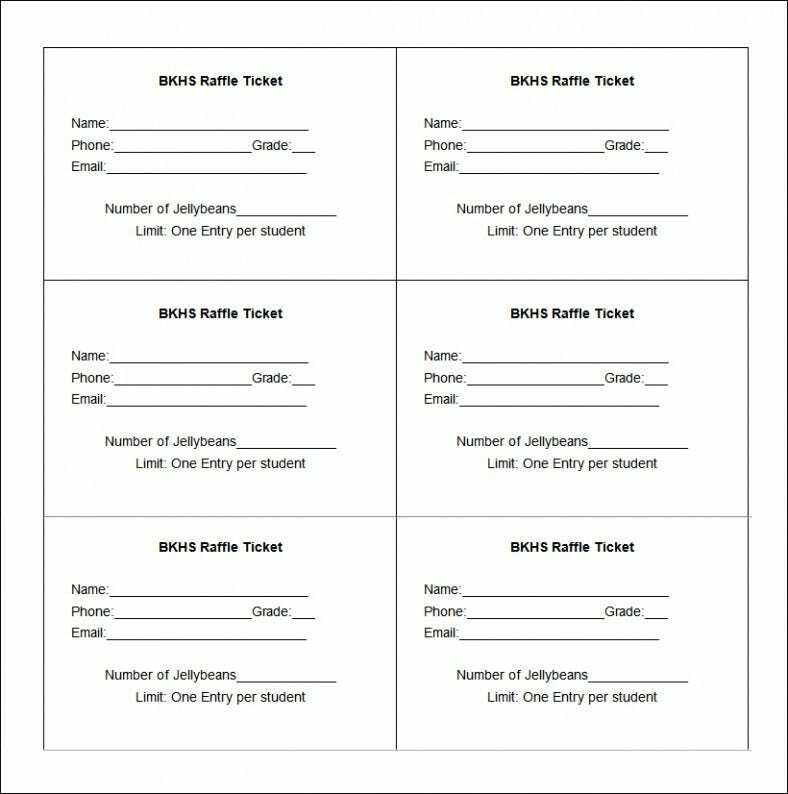 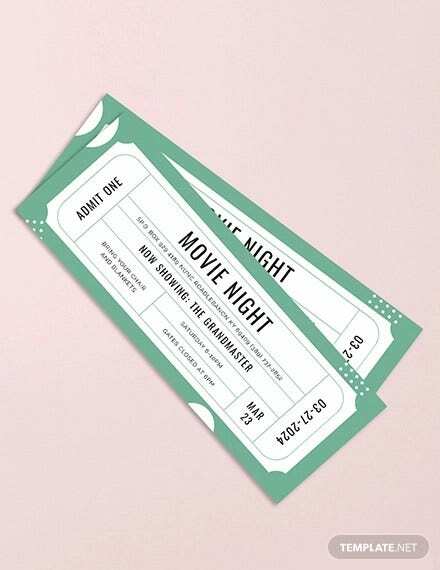 The numbered raffle ticket template word has little space so you do not want to stuff it up with unnecessary information. 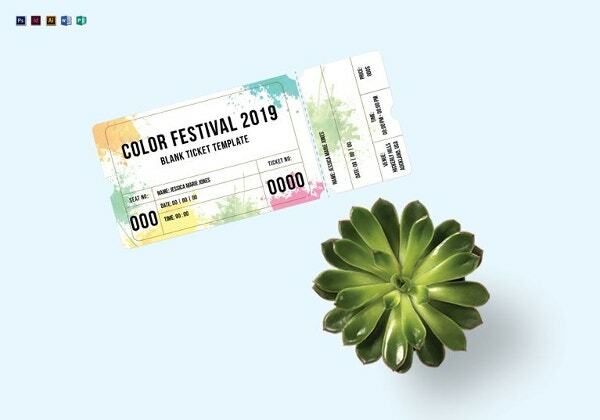 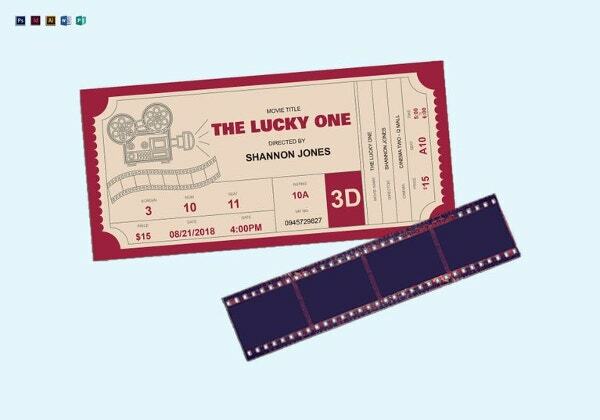 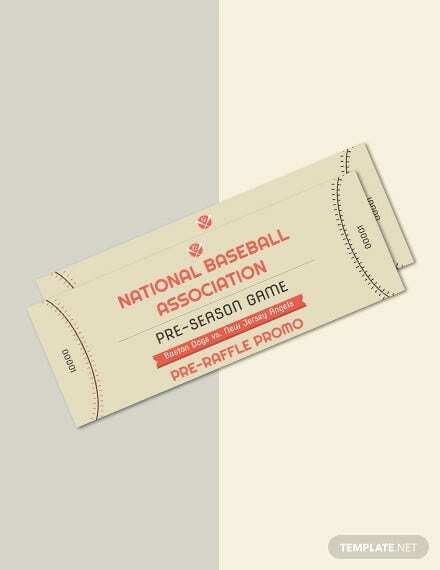 You may also see ticket templates.